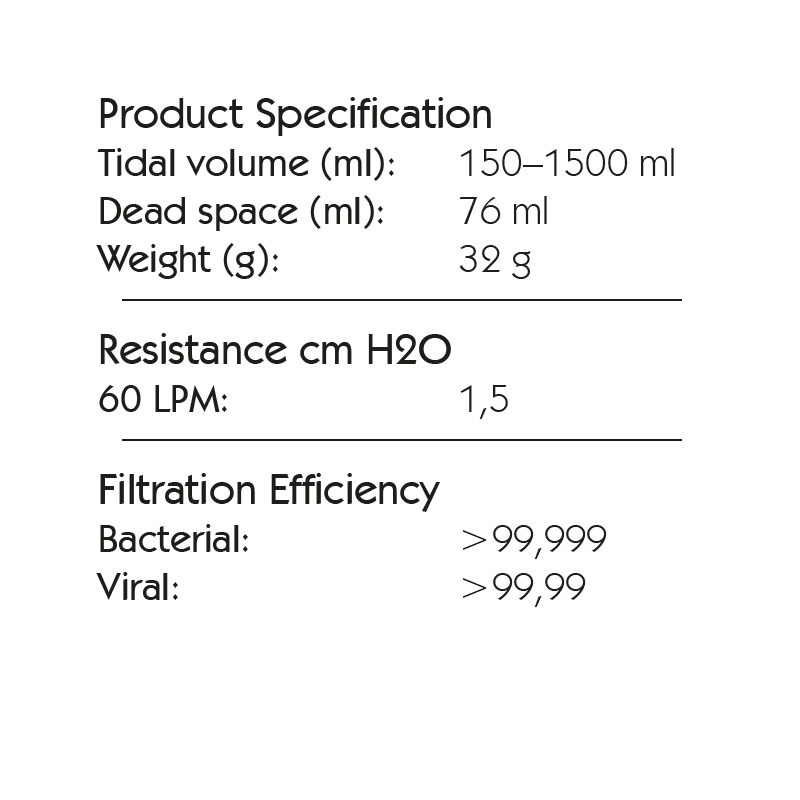 A >99.99% effective Bacterial/Viral Filter to prevent the spread of infectious particles into the circuits, machines and manual resuscitators. Protects the patient from Bacterial/Viral contamination. 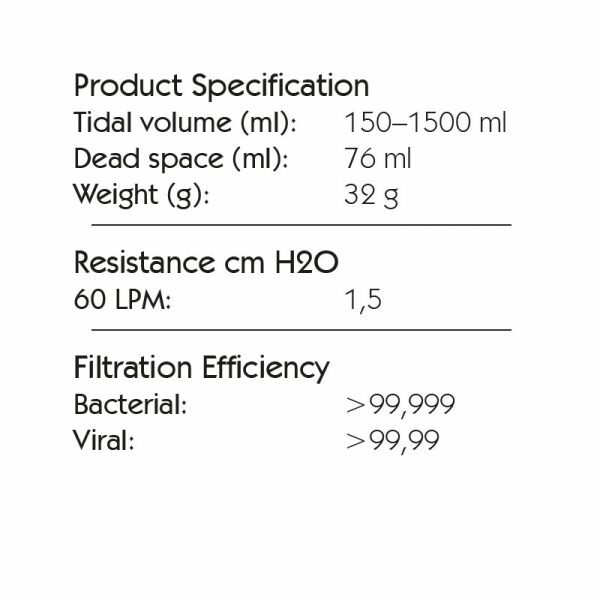 Reduces the risk of cross-infection among patients and hospital staff. 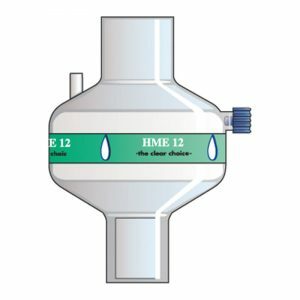 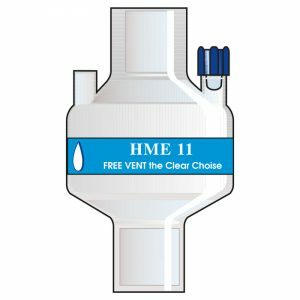 Less cleaning and decontamination of anaesthetic machines and ventilators. 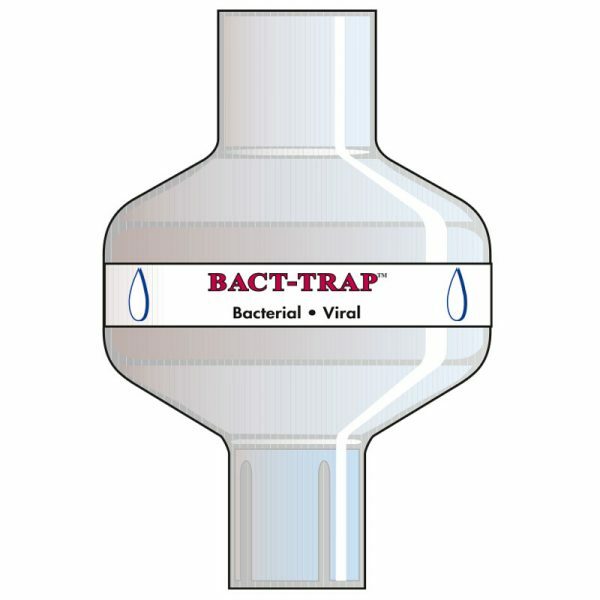 Bact-Trap Filters should be changed every 24 hours or more frequently is resistance increase. 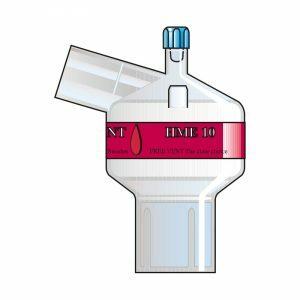 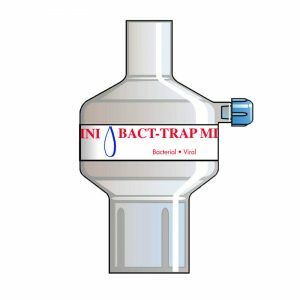 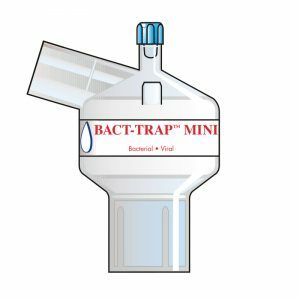 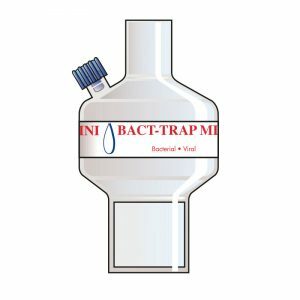 If Bact-Trap is used in combination with Nebulizer or Aerosol therapy – possible increase of resistance should be monitored.